Feminist Teacher - Philippine distributor of magazines, books, journals, etc. Feminist Teacher (FT) provides discussions of such topics as multiculturalism, interdisciplinarity, and distance education within a feminist context. 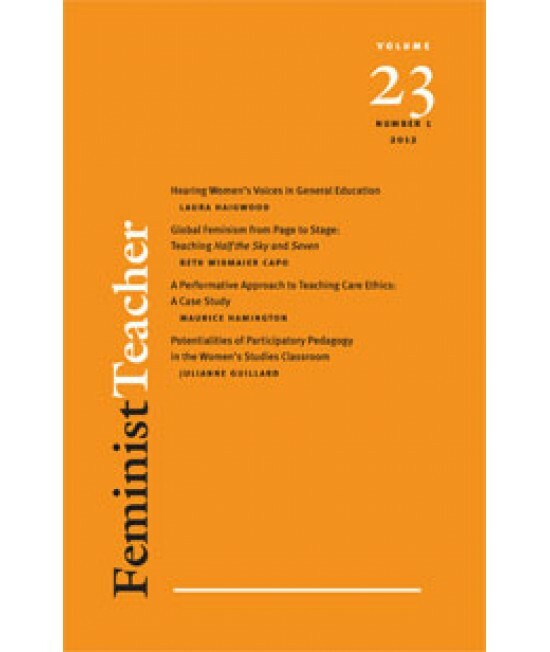 FT serves as a medium in which educators can describe strategies that have worked in their classrooms, institutions, or non-traditional settings; theorize about successes or failures; discuss the current place of feminist pedagogies and teachers in classrooms and institutions; and reveal the rich variety of feminist pedagogical approaches.